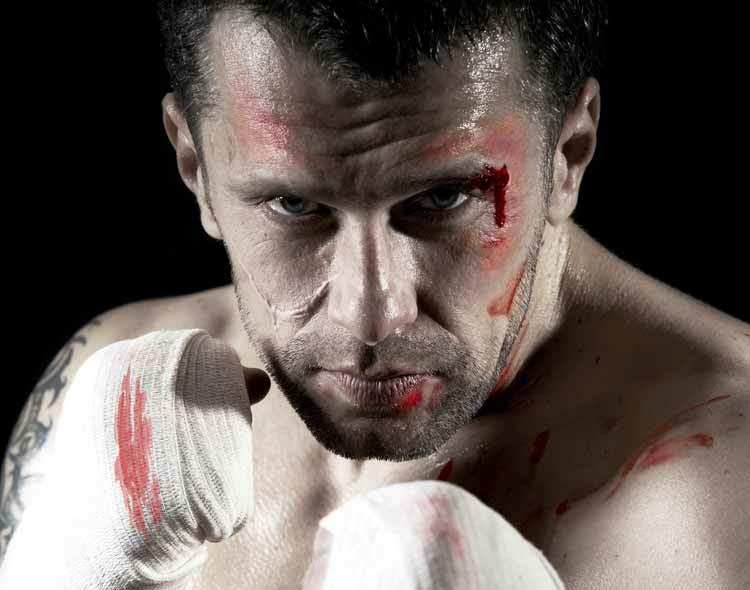 Boxing is a full combat and contact sport that predisposes the players to injuries. However, most of these injuries are prevalent during training sessions. After sustaining an injury, it becomes very difficult for a boxer to carry on with normal training and thus preventing these injuries should be at the fore front of each player and their trainers. By exploring various injuries that a boxer can sustain, we are able to look at possible ways of preventing the same from occurring. This is a fracture that is common place with beginners and can occur on the neck of either the little or the ring finger. When a player hits a hard object while using the wrong punching technique, the boxers fracture can easily be sustained. The skin can be split open during training or in matches when impact comes into contact with skin that is close to the bone. Although this is a common occurrence in professional boxing other than in training, but the likely hood of sustaining the same is there. During training if a boxer uses an improper hand movement, it can cause the humorous bone on his arm to detach itself from the scapula which causes a shoulder dislocation. It requires immediate hospitalization and the pain can be unbearable. A boxer can easily sustain injuries to his back, arms, shoulder, ankles and knees due to the rapid and frequent movement. This type of movement can in turn sprain the muscles and ligaments of the susceptible areas. Boxers have to clench their fist tightly in order to achieve effectiveness while punching and making strikes. This can result in having a finger locked in a bent position and releasing of the same can be very painful. 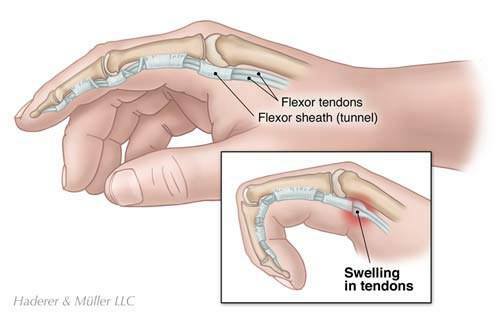 This type of injury will manifest itself in form of a lump shape swelling on the back of the hand where the wrist meets the bones of the finger. This is caused by incessant punching over lengthy durations and is very painful and can ruin a boxing career if care is not taken. This is caused by repeated blows to the chromium and a boxer will find it painful when leveling their arm to the shoulders . This type of injury is avoidable and should be prevented since it can cause long term ligament damage. During training and sparring each boxer should ensure they wear protective gear which includes the head gear, the mouth guard, groin guard and hand wraps. The right kind of gloves should be worn; sparring bags and training gloves. Training gloves can vary depending on the type of bag being used. Always ensure that the correct hand wrapping technique is used while making sure adequate padding is provided to the knuckles as well as the wrist. Wrapping up with the hand stretched out fully is the proper technique and wrapping between the fingers can provide good support to prevent any injuries to the hand. Straining muscles is a common occurrence that can be prevented by putting into place a stretching routine. Stretching lengthens the muscles and ligaments which increases the range of movement. This stretching can target certain muscles like the hamstrings, shoulder muscles and quadriceps. A boxer’s weapon is his hands which is the reason why they are more predisposed to injuries. Learning proper punching techniques will help minimize injuries to the hands. By using a moisturizer to exposed skin near the bone, lacerations and cuts are prevented since the drier the skin the more susceptible it is to lacerations and cuts.